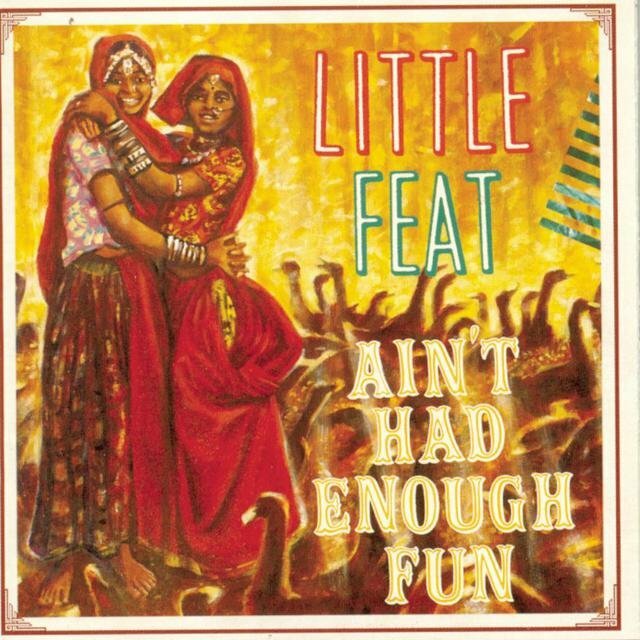 Though they had all the trappings of a Southern-fried blues band, Little Feat were hardly conventional. 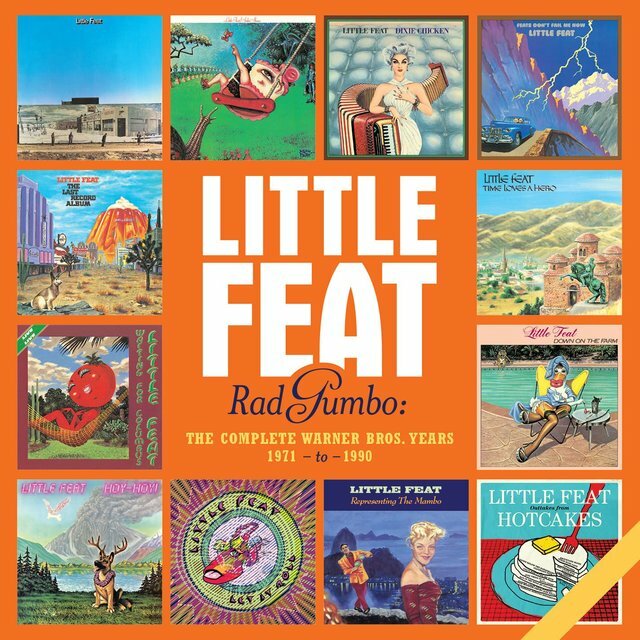 Led by songwriter/guitarist Lowell George, Little Feat were a wildly eclectic band, bringing together strains of blues, R&B, country, and rock & roll. 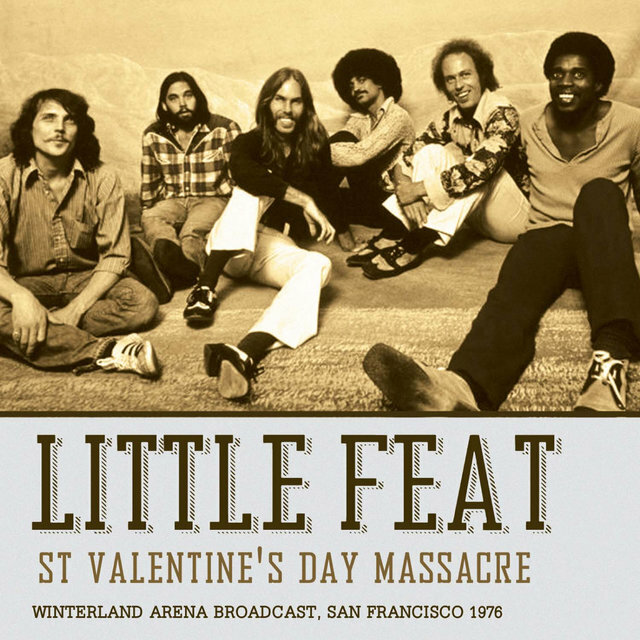 The bandmembers were exceptionally gifted technically and their polished professionalism sat well with the slick sounds coming out of Southern California during the '70s. 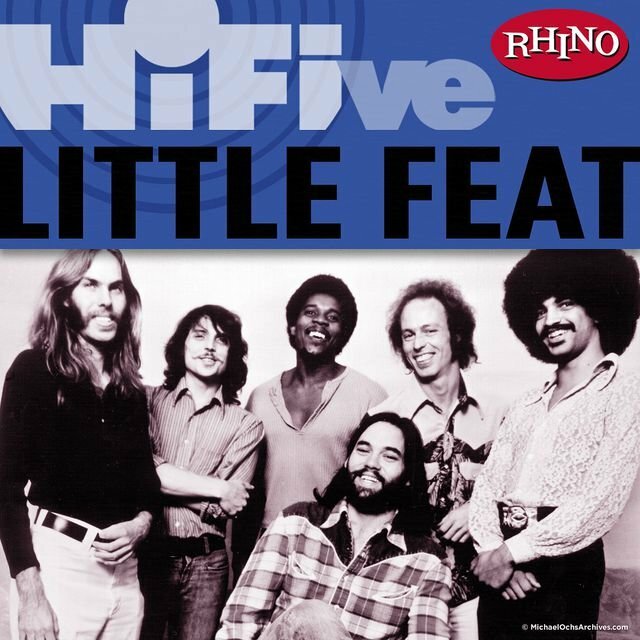 However, Little Feat were hardly slick — they had a surreal sensibility, as evidenced by George's idiosyncratic songwriting, which helped the band earn a cult following among critics and musicians. 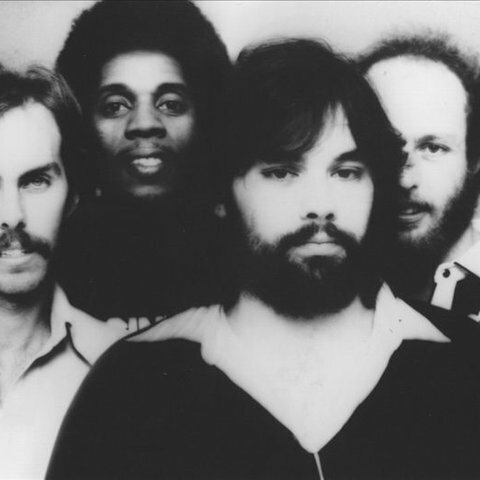 Though the band earned some success on album-oriented radio, the group was derailed after George's death in 1979. 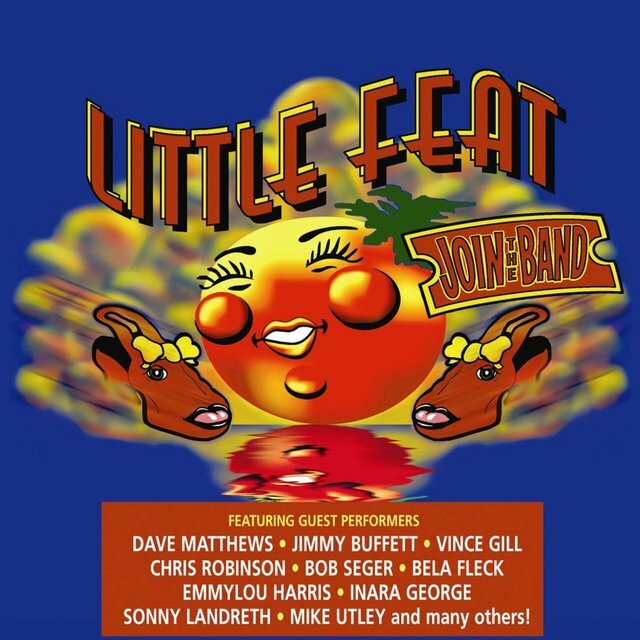 Little Feat re-formed in the late '80s, and while they were playing as well as ever, they lacked the skewed sensibility that made them cult favorites. 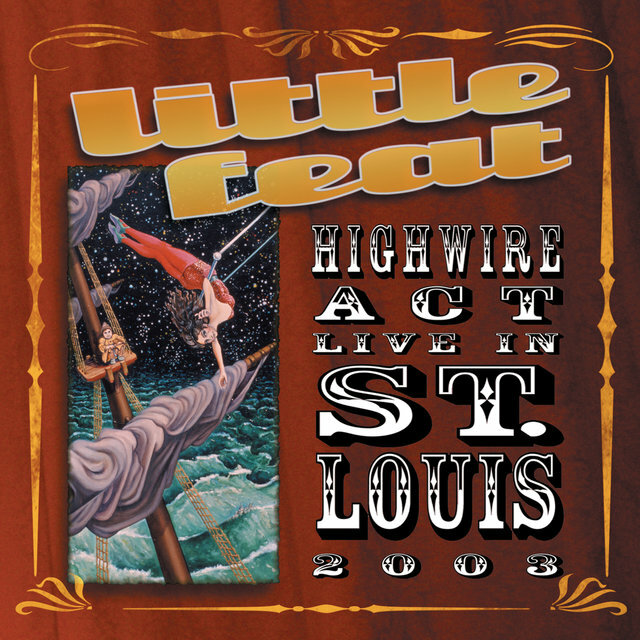 Nevertheless, their albums and tours were successful, especially among American blues-rock fans. 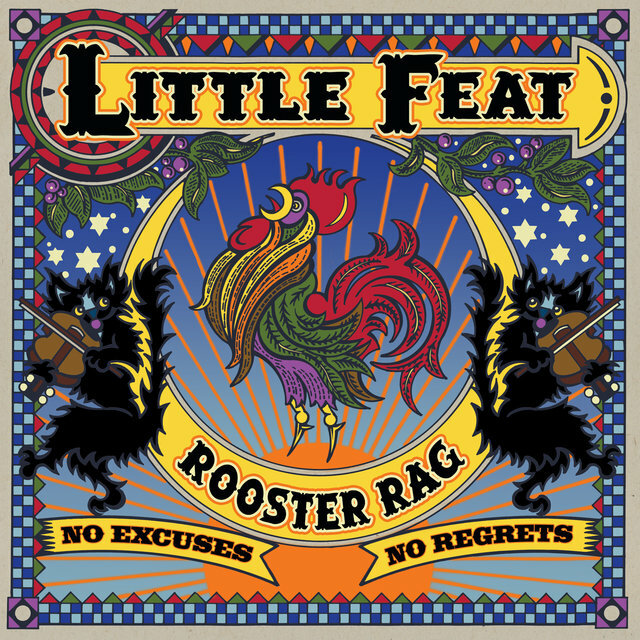 However, Little Feat weren't conceived as a straight-ahead blues-rock group. 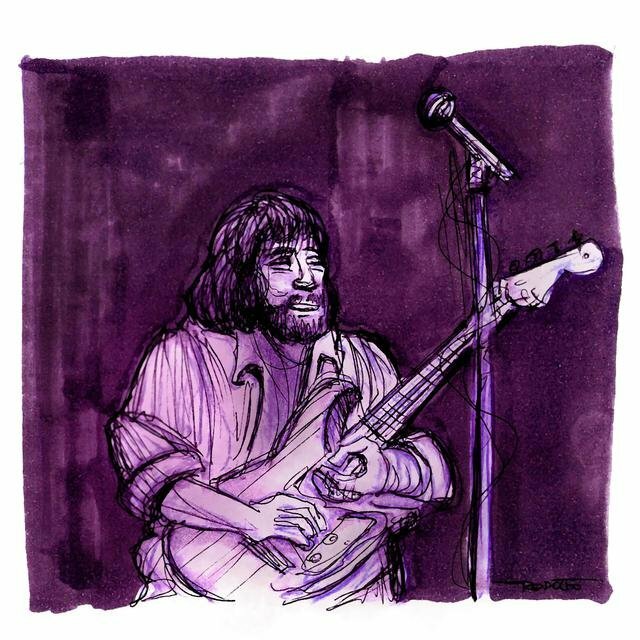 Their founding members, Lowell George (vocals, guitar, slide guitar) and Roy Estrada (bass), were veterans of Frank Zappa's Mothers of Invention. George had a long musical career before joining the Mothers. As a child, he and his brother Hampton performed a harmonica duet on television's Ted Mack's Original Amateur Hour. 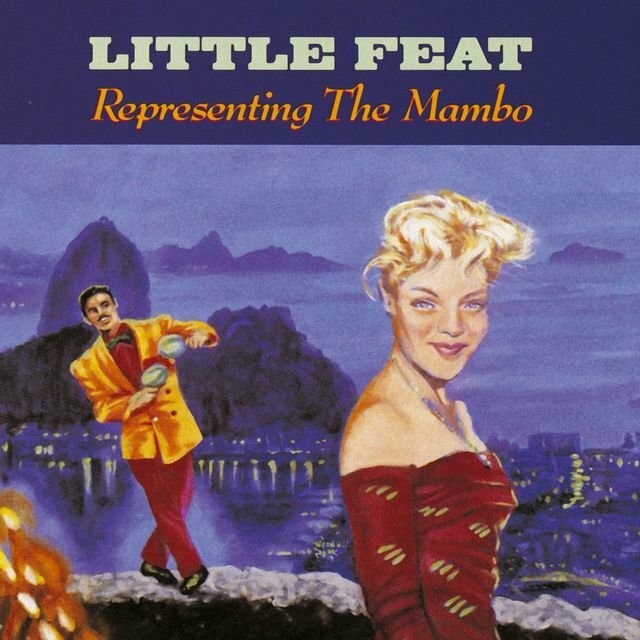 During high school, he learned how to play flute, which led to him appearing as an oboist and baritone saxophonist on several Frank Sinatra recording sessions. He formed the folk-rock group the Factory with drummer Richie Hayward in 1965. 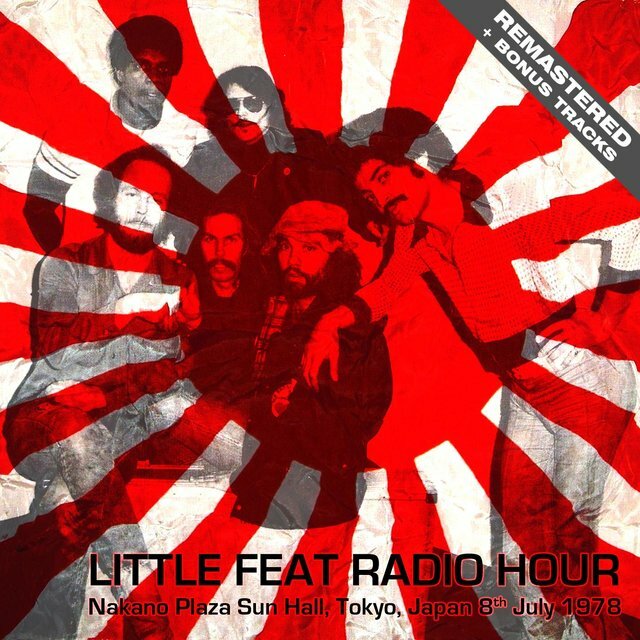 Before disbanding, the Factory made some recordings for Uni Records, but the tapes sat unreleased until the 1990s. Following the group's demise, George joined the Mothers of Invention, where he met Estrada. 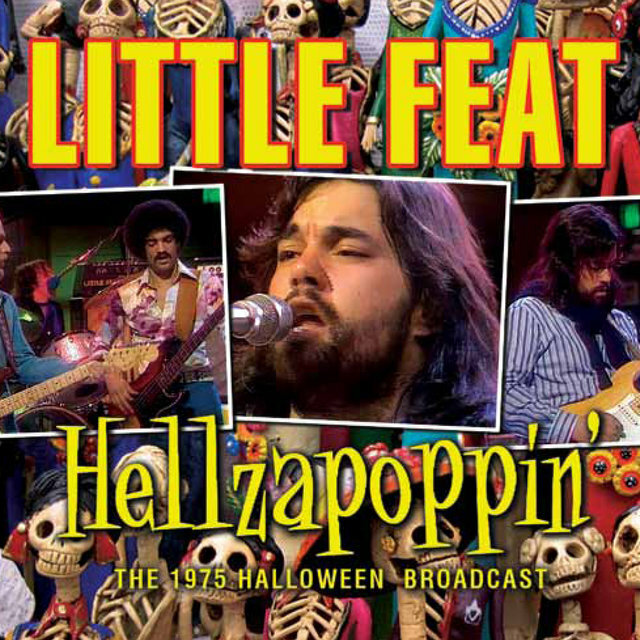 Zappa convinced George to form his own band after hearing "Willin'," but the guitarist was reluctant to begin a band until he participated in a brief Standells reunion. 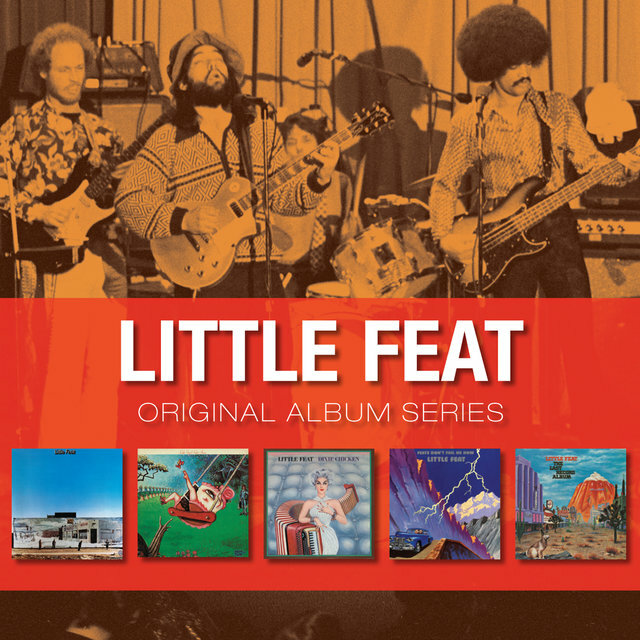 George and Estrada formed Little Feat in 1969 with Hayward and keyboardist Billy Payne. Neither their eponymous first album in 1971 nor 1972's Sailin' Shoes were commercial successes, despite strong reviews. As a result, the group temporarily disbanded, with Estrada leaving music to become a computer programmer. 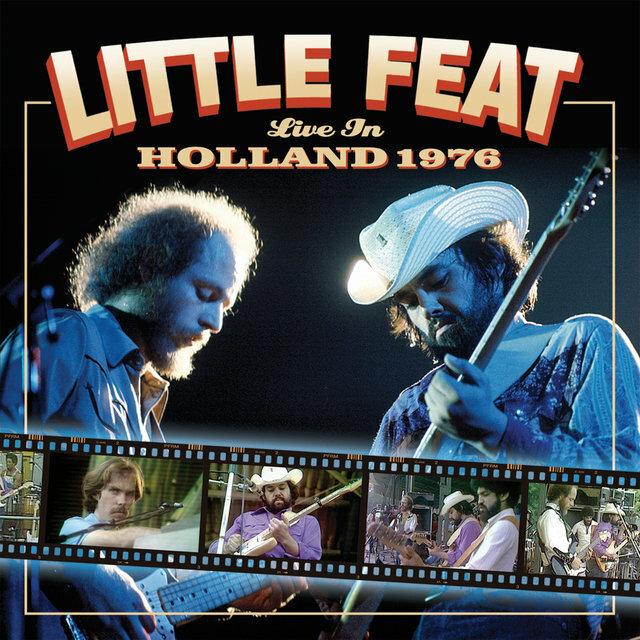 When the group reconvened later in 1972, he was replaced by New Orleans musician Kenny Gradney. 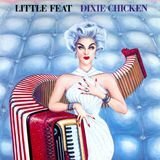 In its second incarnation, Little Feat also featured guitarist Paul Barrére and percussionist Sam Clayton, who gave the music a funkier feeling, as demonstrated by 1973's Dixie Chicken. 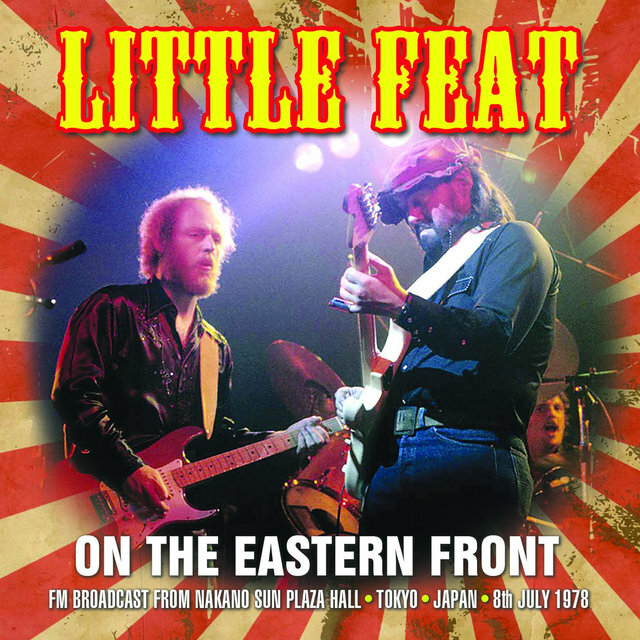 The band toured heavily behind the record, building a strong following in the South and on the East Coast. Nevertheless, the group remained centered in Los Angeles, since the members did a lot of session work on the side. 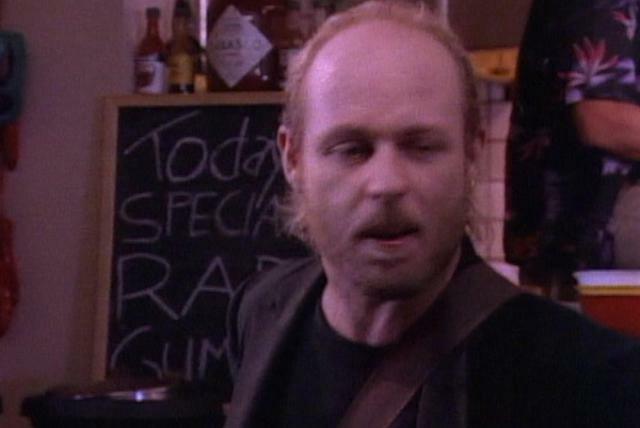 Though the band was earning a cult following, several members of the group were growing frustrated by George's erratic behavior and increasing drug use. Following 1974's Feats Don't Fail Me Now, Barrére and Payne became the band's main songwriters and they were primarily responsible for the jazzy fusions of 1975's The Last Record Album. 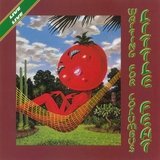 Little Feat continued in that direction on Time Loves a Hero (1977), the double-live album Waiting for Columbus (1978), and Down on the Farm (1979). 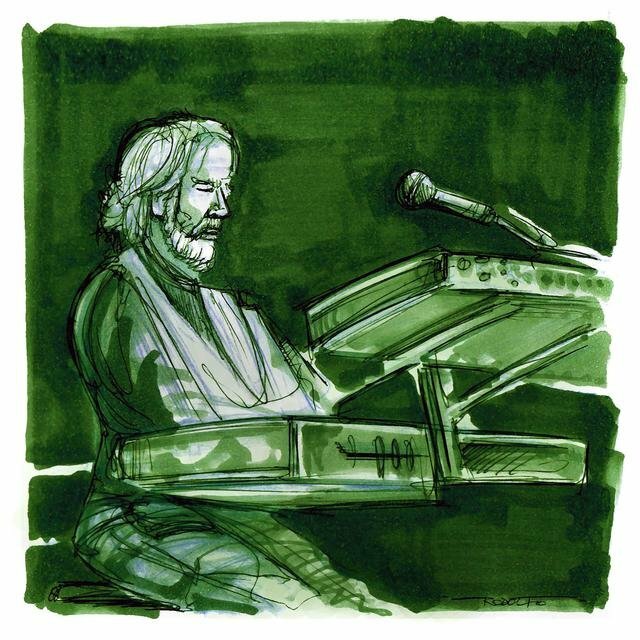 Frustrated with the band's increasingly improvisational and jazzy nature, George recorded a solo album, Thanks I'll Eat It Here, which was released in 1979. 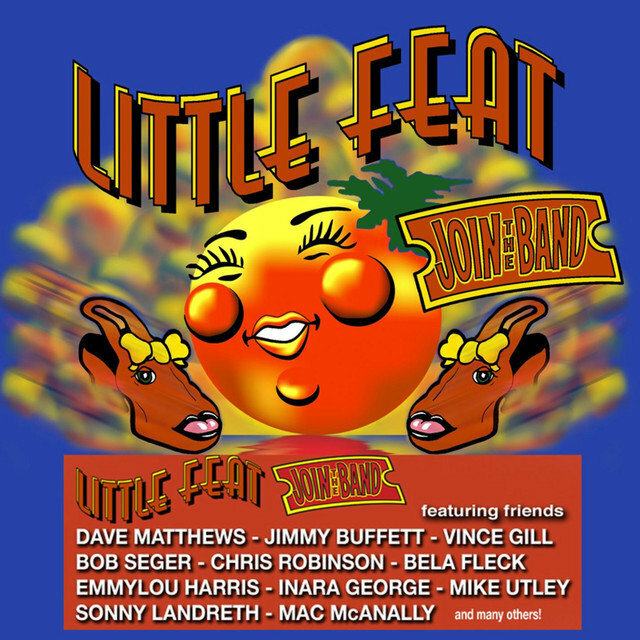 Following its release, George announced that Little Feat had broken up, and he embarked on a solo tour. Partway through the tour, he died of an apparent heart attack. 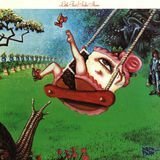 Down on the Farm was released after his death, as was the rarities collection Hoy-Hoy! (1981). 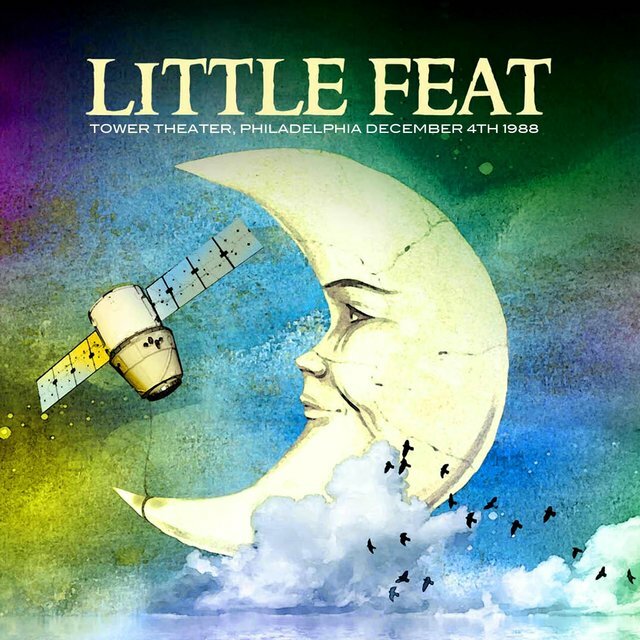 After spending seven years as sidemen, Payne, Barrére, Hayward, Gradney, and Clayton re-formed Little Feat in 1988, adding vocalist/guitarist Craig Fuller and guitarist Fred Tackett. 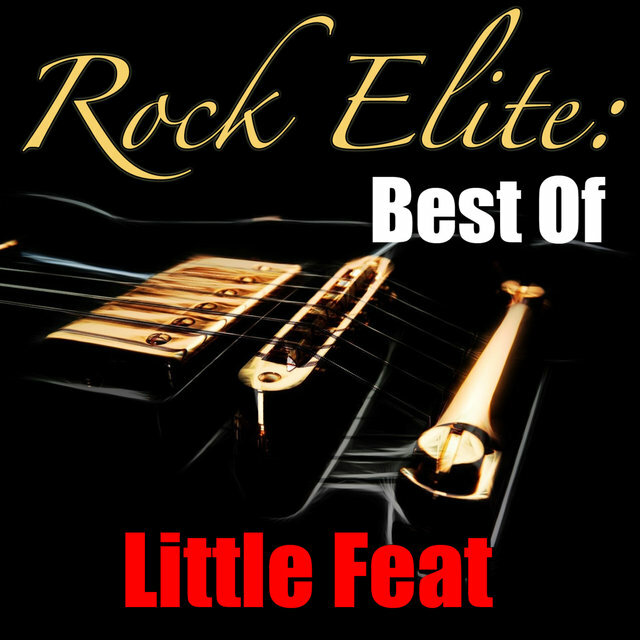 The heavily anticipated Let It Roll was released in 1988 to mixed reviews, but it went gold. 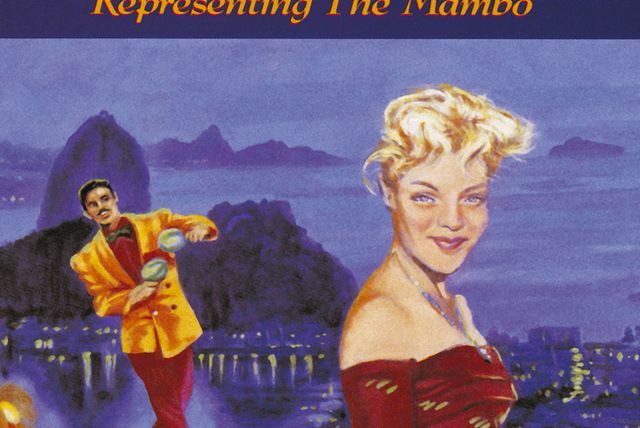 Each of the group's subsequent reunion albums — Representing the Mambo (1989), Shake Me Up (1991), and Ain't Had Enough Fun (1995) — sold progressively less, but the band remained a popular concert attraction. 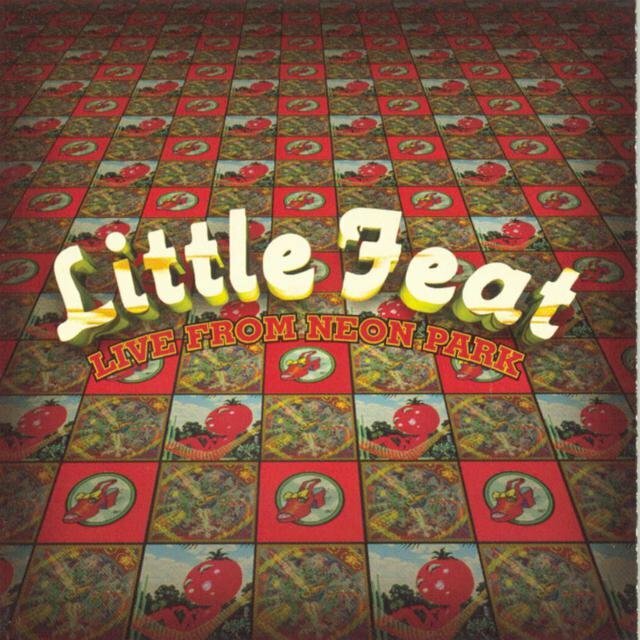 On the latter album, the band traded the strongly Lowell George-esque voice of Fuller for female singer Shaun Murphy; this lineup went on to release Under the Radar in 1998 and Chinese Work Songs in 2000. 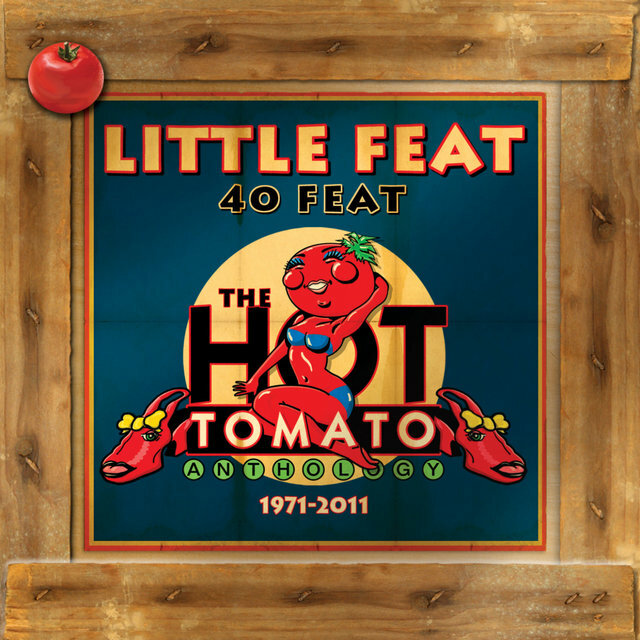 Numerous compilations and live recordings peppered the next few years, followed by 2003's Kickin' It at the Barn, the group's first album for its own indie label, Hot Tomato Records. Rocky Mountain Jam arrived in early 2007. Join the Band, a collection of duets with Feat friends and fans, followed in 2008 on Proper Records.